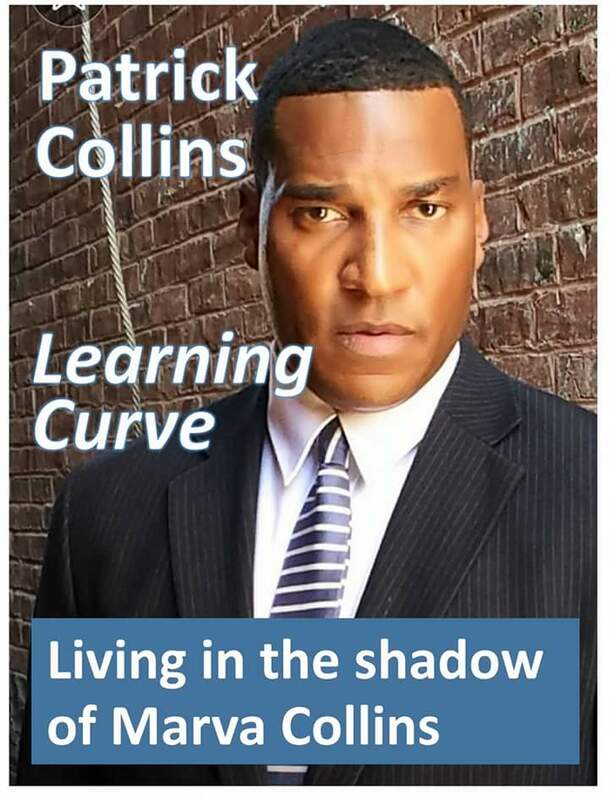 After the first few coaching sessions, Patrick presented me with the honor of editing his new book - Learning Curve; Living in the shadow of Marvin Collins. He and I are now joining forces by combining my work in early childhood music education with his international early childhood education advocacy effort. He has agreed to serve as chairman of our board as we create the Marva Collins Foundation and the Marva Collins Early Childhood Education Scholarship Fund. The Marva Collins Foundation will be operating out of Chicago, IL where I am now opening a second office for CTI Marketing and the Marva Collins Scholarship will become part of our Cora Lee Cuff Fund here in Jacksonville, FL to be managed by Community Foundation for Northeast Florida. The real winners will be the children and their parents in Northeast Florida and throughout Chicago. Especially the children who will be attending All About Kids VPK Music Academy. These students will be the first to receive the scholarships. Patrick's book will be published this Fall, in time for Christmas and in the coming months he will be commuting between Jacksonville and Chicago for speaking engagements and to meet with school board members, educators, and community leaders. The Bible says that a man's gift will make room for him and brings him before great men. I can certainly say amen to that!